You can’t go wrong with a one-pot meal. 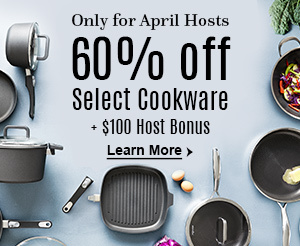 All it takes is just one dish, pan, or pot—and dinner’s done. One-pot meals let you spend less time in the kitchen cooking and cleaning up and more time with your family. Plus, they’re usually very affordable, about $2 per serving, and cook in about 30 minutes or less. Here are seven delicious and cost-effective one pot recipes. This recipe comes together quickly in a pressure cooker. After you get a quick sear on the chicken in the inner pot of the pressure cooker, you toss all of the ingredients in together, including the uncooked pasta, hit a button, and wait for dinner to be done. This dish is the perfect one-pot recipe for families with hectic schedules and very little time to cook because you can make it in just 20 minutes in a nonstick skillet. The recipe includes all of the flavors of an egg roll but with a healthier twist. Put a modern spin on two classic dishes by combining them into one meal that’s packed with major flavor. This dish will be your new go-to weeknight dinner. It requires minimal prep work and comes together in just 20 minutes in a microwaveable pan. You can make this meal in under 30 minutes in the microwave with a piece of stoneware. The chipotle rub adds a kick of southwestern flavor while the chicken, black beans, and corn round out the filling. Top off the dish with a zesty homemade sauce made of Greek yogurt, chipotle rub, and fresh lime juice. This recipe puts a twist on a hearty classic. Buttermilk biscuits replace the traditional pie crust, and frozen veggies cut down the prep time. Cook all the ingredients in one pot and forget about the cleanup! Nothing says comfort more than a hearty stew. 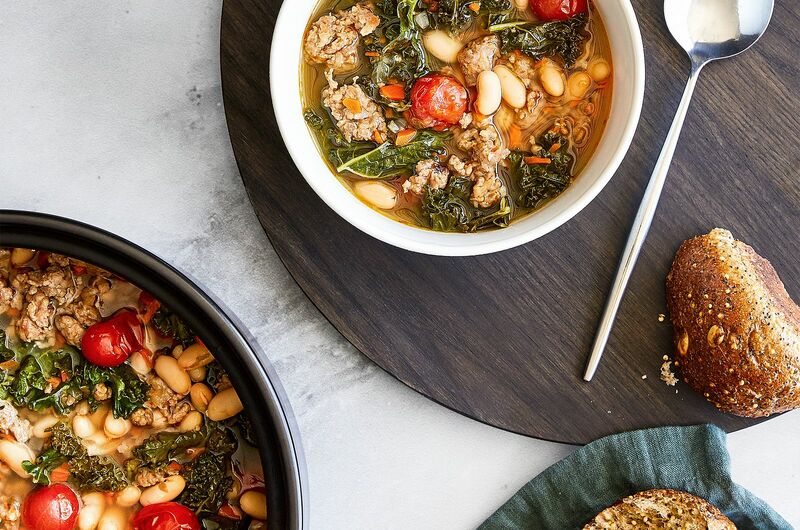 This must-try recipe combines fiber-packed kale and white beans with spicy Italian sausage. It’s easy to prepare and cooks in under 30 minutes in a Dutch oven on the stovetop. This Greek-inspired recipe might become your new favorite. With just one sheet pan, you can transform a regular chicken dinner into a delicious and flavorful meal by adding tomatoes, spinach, and feta cheese. You can top them off with a creamy, tzatziki sauce to elevate the taste. What a treat it is, to receive all these fabulous recipes. Thanks for the scrumptious-looking recipes. Thanks! Some great ideas! I like easy and quick!